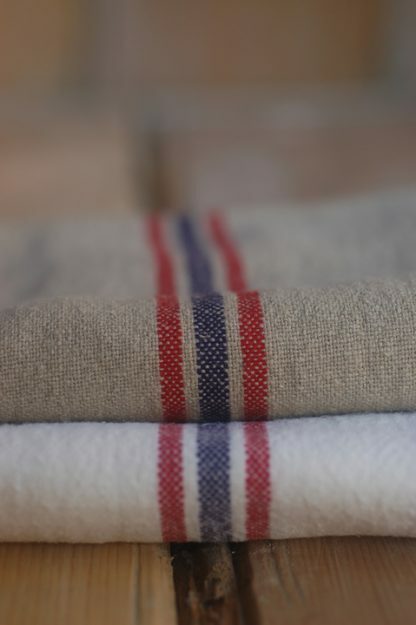 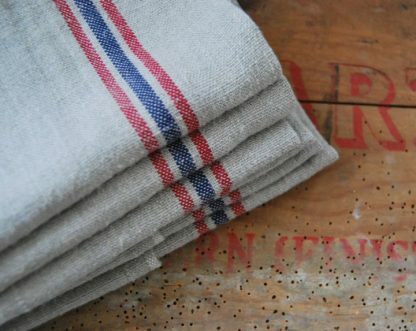 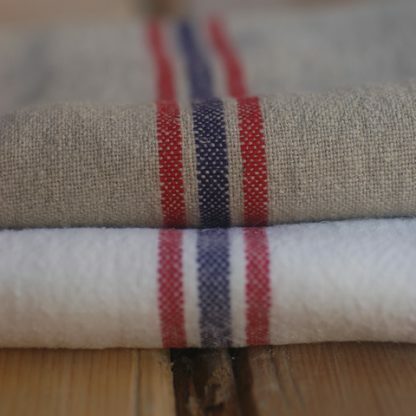 A linen tea towel. From France. 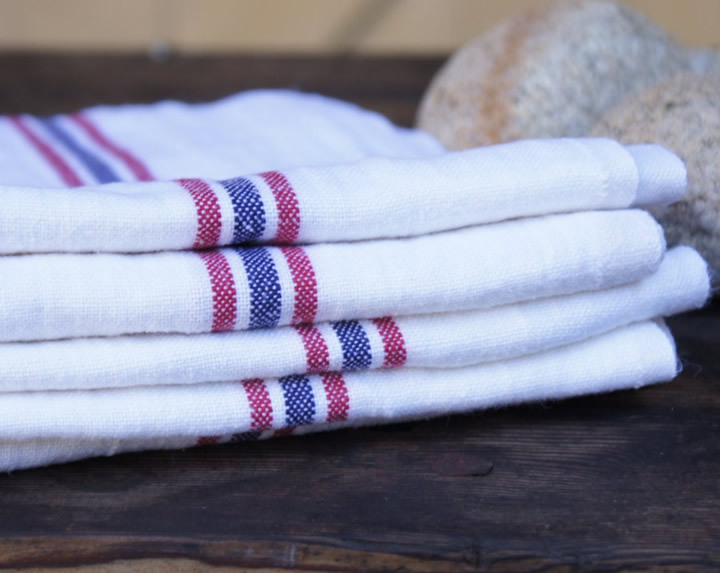 With stripes.